As much as we love to travel, we don’t really like the morning commute. And if you live on the outskirts of Delhi we know how much of a struggle it is. Here’s some good news for those of you who travel from Delhi to Ghaziabad. You might get a ferry service very soon! 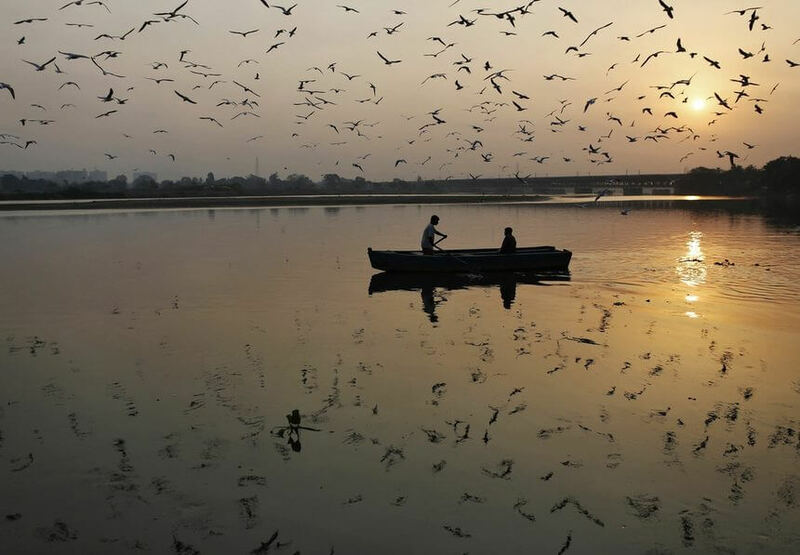 A pilot ferry service in the Yamuna will start by the end of this year. Though it will be limited to a few kilometers from Tronica city in Ghaziabad to Sonia Vihar in Delhi, this service is likely to emerge as a major tourist attraction along with helping daily commuters. 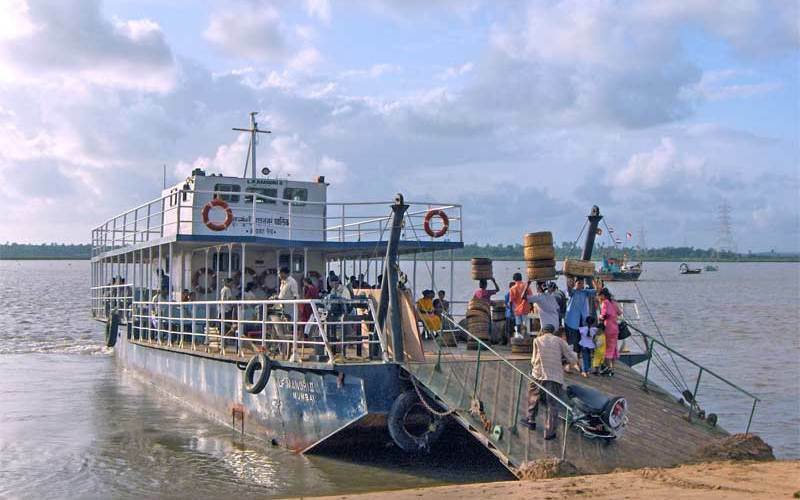 A budget of Rs 7.55 crore has been assigned for the project by the Inland Waterways Authority of India (IWAI). Three floating jetties and ancillary facilities are the two major aspects of the project. National Green Tribunal (NGT) has directed that no construction should be carried out for the jetties, and the same has been agreed upon. Taking a ride on the pilot stretch will take about 30-40 minutes. During pilot-run they will either hire the boats engaged by the National Cadet Corps or hire from the agencies that provide such motorized boats. Once the infrastructure and jetties are ready, they will bring in vessels that run on both electricity (using battery power) and diesel. Authorities have also been suggested that the passenger vessels can also be turned into metro feeder service, from different metro stations near the bank such as Yamuna Bank and Kashmere Gate.